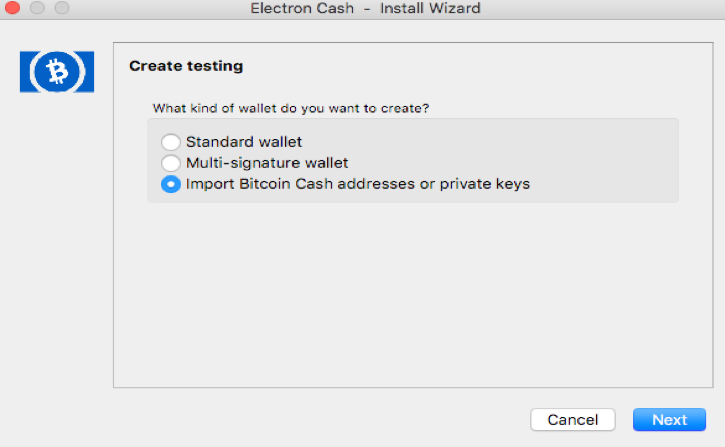 Recover your BCH using CoolWallet S Seed through the Electron Cash Wallet? 1. 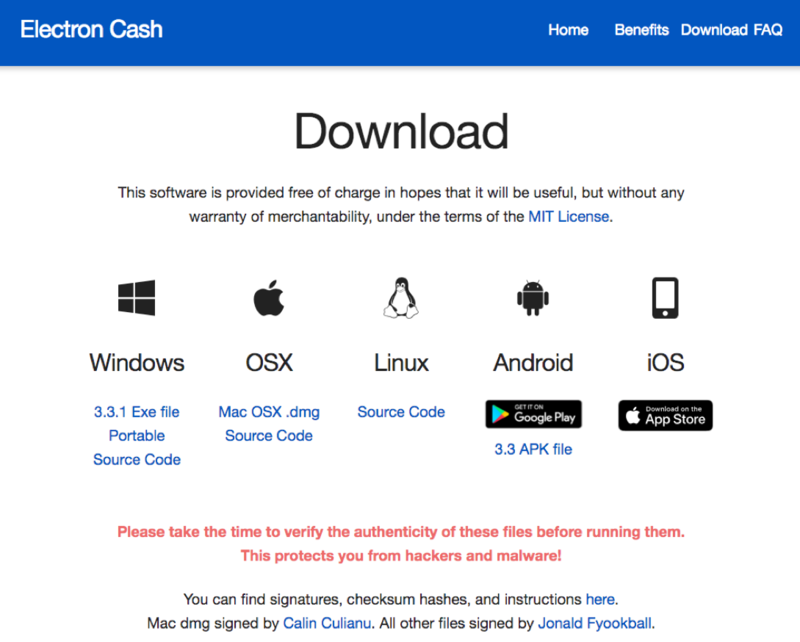 Use the Mnemonic Code Converter to list out the private key of all your BCH addresses. 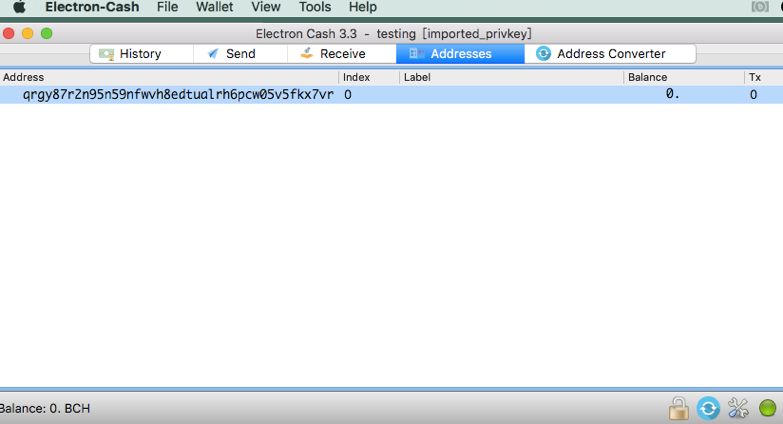 - You will see a list of your BCH addresses along with each of the private keys corresponding to the addresses. 3. 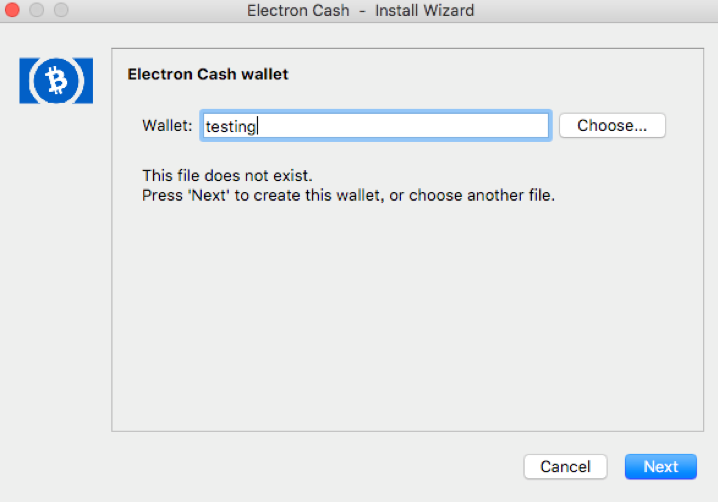 Open Electron Cash Wallet, create a new wallet. 4. 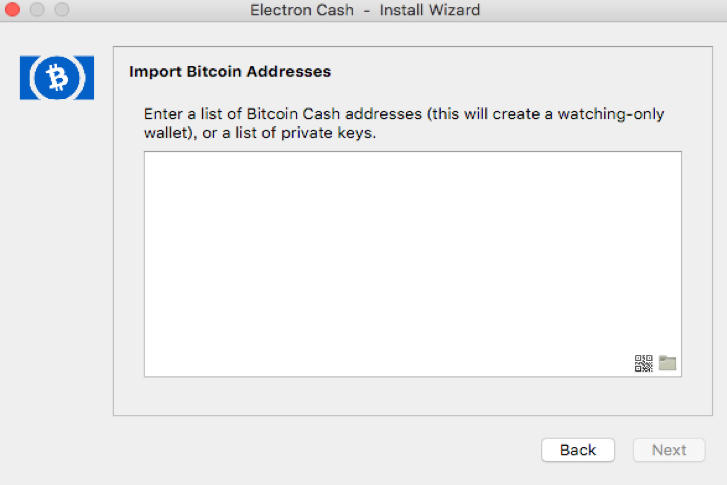 Select Import Bitcoin Cash addresses or private keys. 5. 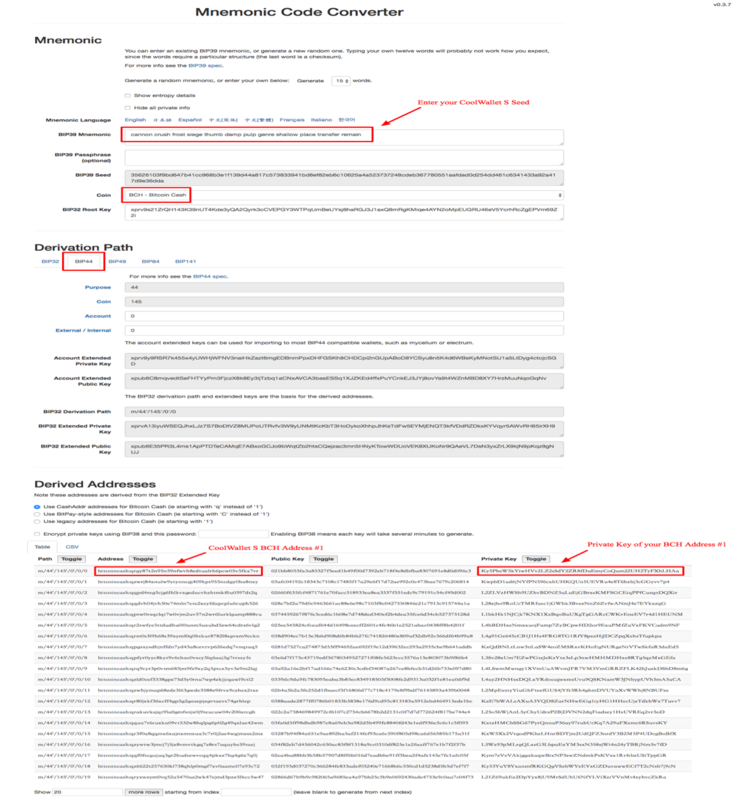 Paste the private key obtained from Mnemonic Code Converter. 6. Go go the view tab and select show Addresses and you will be able to recover the BCH in that specific address.